What Are SAFTs and Why Should Investors Care? ICO regulations have been recently issued in several jurisdictions including the U.S., China, Singapore, Hong Kong, and South Korea, which has somewhat dampened the boom in initial coin offerings (ICOs). 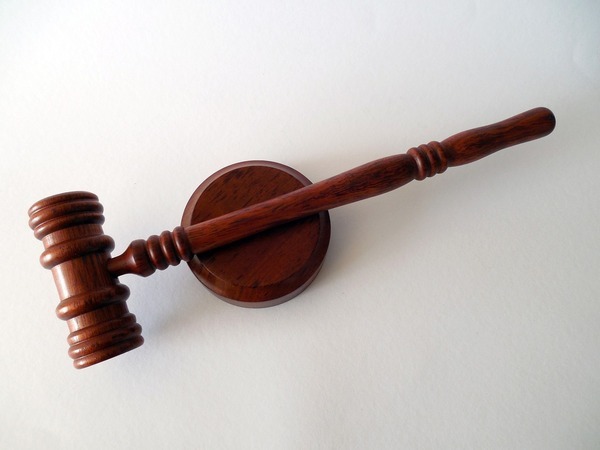 New projects now have to gather expensive legal advice to ensure that their token sales will not get them into trouble with financial regulators. The new regulatory guidelines have sparked a discussion around possible standardized frameworks for token sales that would ensure that ICOs could continue to act as an excellent financing tool for startups without getting into a legal gray area with lawmakers and regulators. One proposed solution has been brought forward by the SAFT Project. The SAFT project is an open forum for the discussion of a compliant framework for digital token sales that aims to develop an industry standard that protects the interests of all involved stakeholders. The Simple Agreement for Future Tokens (SAFT) framework was published in the form of a whitepaper by Marco Santori, head of the Cooley LLP fintech practice, and Juan Batiz-Benet and Jesse Clayburgh from Protocol Labs. The SAFT framework suggests that token sales should take on a new format where accredited investors purchase SAFT contracts for which they will be rewarded with digital tokens of the project in which they are investing once the project has created a functional utility token. In that sense, SAFT contracts are very similar to Simple Agreement for Future Equity (SAFE) contracts, which have gained popularity in the startup sector funding space. SAFT contracts would be securities, so instead of trying to circumvent U.S. securities laws, the new framework would enable token sales to work within U.S. securities law and financial regulations. What is a SAFT ICO? On July 25, the U.S. Securities and Exchange Commission announced in a statement that digital tokens issued through initial coin offerings that can be considered as securities fall under U.S. securities law and, therefore, fall under the regulatory scrutiny of the S.E.C. In other words, if projects launching ICOs cannot demonstrate that their digital token does not constitute a tokenized security, which the majority of ICO token have effectively been, then they will need to adhere to U.S. securities law. This is especially the case for companies that launch pre-sales, where they sell digital tokens to investors at a discount before the official token sale. Investors who purchase tokens during a pre-sale do so with the anticipation that these tokens will gain in value in the future, which means these tokens would be considered securities under the Howey Test. The developers of a new project that involves a token-based network enter into SAFT contracts with accredited investors. The SAFT contract enables investors to pay developers today in exchange for a right to the newly issued digital token once the project is complete. These investors would typically receive a discount. The developers do not use the pre-functional digital tokens yet but file all required forms with the S.E.C. for their token sale. The developers then use the funds to develop the project. The timeline for this could be several months or even years. During that time, no pre-functional digital tokens are issued. Once the project is complete and the token-based network has been created, the digital tokens promised to investors in the SAFT contract are delivered and they can then sell them in the open market to realize a profit. At that point, developers can also sell tokens to the public should they want to raise further funds for their project. A Simple Agreement for Future Equity (SAFE), on which the SAFT framework is based, is a financing contract that enables the investor to receive equity in a startup project once specific events have been triggered such as a sale of the company or a future financing round. SAFE contracts were pioneered by San Francisco-based startup incubator Y-Combinator and are considered a founder-friendlier alternative to convertible notes. SAFT ICOs, as explained above, function in a very similar manner since investors who purchase SAFT contracts buy the right to the new digital tokens of a project once it has been completed. At that point, investors can realize their profit or hold onto their tokens for potential long-term gains. An initial coin offering (ICO) under the SAFT framework would be different than the majority of ICOs that have hit the market in the past year. Traditional ICOs: Traditional ICOs involve the sale of newly issued digital tokens to investors, often during a pre-sale at a discount to large investors and then to the general public during the official token sale. At these points in time, most startups are still in the development or even idea stage of their project. The funds raised during the initial coin offering will then be used to fund the development of the platform, product, or service the company wants to build. That means that once the crowdsale is over and the newly issued token starts to trade in the open market, the project itself is, in many cases, still developing their product, which means there is a substantial risk to investors that the project might fail and the token might become worthless. The problem with traditional ICOs is not only their inherent riskiness but also the fact that many of them would need to adhere to U.S. securities laws, especially those who have conducted pre-sales. SAFT ICOs: SAFT ICOs would be targeted at accredited investors and would be registered securities. Therefore, companies that launch token sales within the SAFT framework would be working within the confines of U.S. financial regulations. This means there is a high degree of oversight for projects, which drastically reduces the chance of ICO scams. SAFT ICOs are effectively token pre-sales that allow accredited investors to receive their new tokens once the project has been successfully completed, at which point the token should have gained in value from its original discounted price and investors can sell them on the open market. SAFT contracts could be used to create a standard for token sales that would be compliant with U.S. financial laws. Should the industry adopt this standardized framework for conducting token sales, then the ICO sector could continue to flourish and innovative new projects could receive much-needed funding. Furthermore, the number of ICO scams that have plagued the sector would be heavily reduced as all projects that use the SAFT framework would be subject to regulatory scrutiny before their token sales launches. To an extent, this means that ICO investment would become safe for the public as they can only purchase the new token once the project has been completed and has a functional product. The accredited investors would be taking on more risk but are also rewarded for that risk with a discount on the issue price. Having said that, there are also downsides to an imposed SAFT framework for ICOs. Only accredited investors could invest, which means small private investors could not receive the full potential financial benefits of investing in an early-stage startup by buying its digital token. Additionally, the SAFT framework only works for utility tokens. If a digital token is simply a tokenized security, it will still fall under U.S. securities law. Finally, for startups that have already developed a functional token, there is no reason to adopt this framework. SAFT contracts might be a good starting point in creating a standardized framework for token sales that benefit all involved parties but it will be the market that decides whether or not this framework will be adopted. 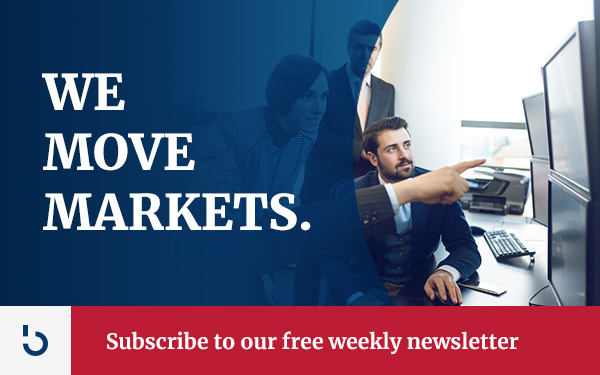 As future developments arise regarding ICO regulation and the SAFT framework, be sure to subscribe to Bitcoin Market Journal to stay up to date on investment strategies for ICOs and digital currencies. 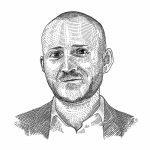 Author: Alex LielacherAlex Lielacher is a former bond trader who now writes about bitcoin and blockchain technology. He holds a degree in Investment & Financial Risk Management from Cass Business School in London and has been following bitcoin since 2011. We cannot tell a lie. That’s why we don’t accept advertising on Bitcoin Market Journal, so you can trust what you read. Sign up for our newsletter and keep us honest.